Enjoy a desirable location next to Ala Moana Center, the world's largest open-air shopping mall. Stay just steps from Hawaii's most prestigious shopping venue showcasing fashion brands, premier department stores, and specialty retailers that include Louis Vuitton, Nordstrom and Williams-Sonoma. TripAdvisor reviewers rate Ala Moana Hotel among the top 20 hotels in Hawaii for business travelers. Guests have access to complimentary Wi-Fi, a 24/7 business center, and extensive meeting and banquet facilities. 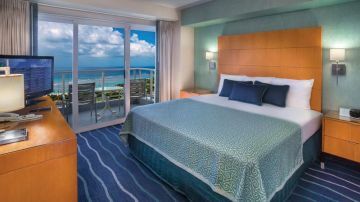 The hotel's deluxe accommodations and superb location, just a 5-minute walk from the Hawaii Convention Center, are preferred by conference attendees. 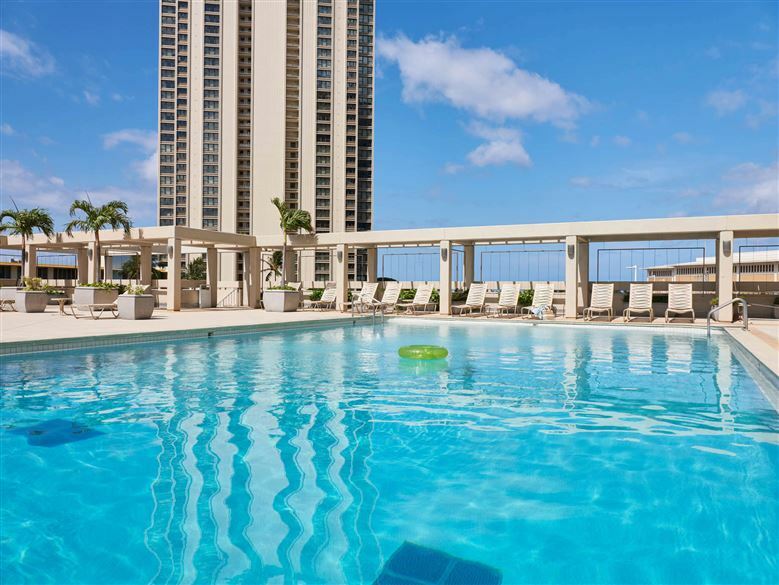 Ala Moana Hotel is 1.5 miles from Waikiki Beach, 2.5 miles from downtown Honolulu's financial center and government offices, and a quick 8 miles from Honolulu International Airport. Honolulu is a vibrant cosmopolitan city with a unique cultural heritage. Visit Iolani Palace, the only royal palace on U.S. soil. Browse Chinatown's markets and hip dining scene. An around-the-island drive should include a visit to historic Pearl Harbor, watching big wave surfing on the North Shore, exploring the villages at the Polynesian Cultural Center, and kayaking at famed Kailua Beach, voted one of the best beaches in America.